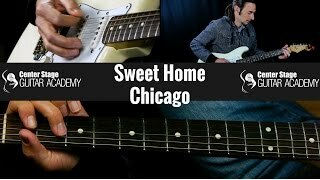 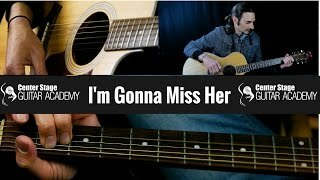 In this online guitar lesson from Center Stage Guitar Academy you will learn how to play Sweet Home Chicago. Please visit http://csgacademy.com for more guitar lessons! 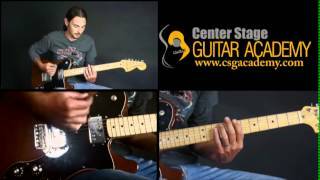 GO TO http://www.csgacademy.com for 2 years worth of lessons! 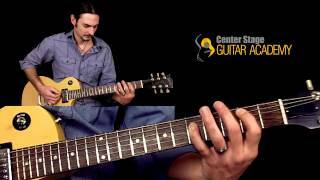 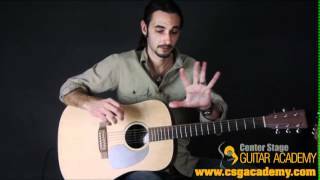 How to play exercise 1 for beginning guitar; get a professional beginner's guitar lesson from a professional guitarist in this free instructional video. 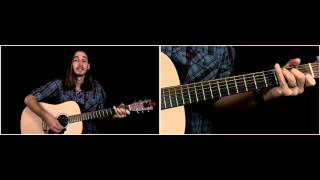 We are currently offering a great deal.